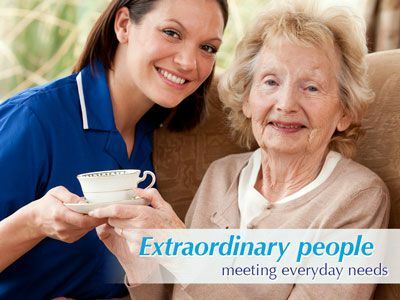 Our Norwell Home Care Story – We’ve Been There! At North River Home Care, we truly understand the challenges that families face when searching for quality, dependable home health care, because we’ve been there. Before opening North River, our founders, Heather and Laurel, were caregivers for several family members and involved in searching for and hiring home care agencies for their loved ones. They have seen both the successes of exceptional in-home care as well as the failures of inexperienced home care providers up close and personal, and these experiences led them to establish their Norwell home care agency. North River Home Care was born out of a promise to help seniors and their families find a trustworthy home health care company that feels like family, and we have been keeping that promise since 2007. Since taking on our first clients in 2007, North River has grown to over 15 office staff and over 250 home health aides, with nurses and social workers on staff, and offices in Norwell and Sandwich, MA. Our commitment to quality, compassion, and excellence has landed North River Home Care among the top 5% of agencies in the nation, and we look forward to serving your family. Our mission is to ensure a better quality of life for our elderly clients and peace of mind for their families in the care setting of their choice. If you have a senior loved one in need of home health care in Norwell, Sandwich, or anywhere in our service area in Massachusetts, contact our senior care experts to learn more about our home care services or to schedule a free in-home assessment.